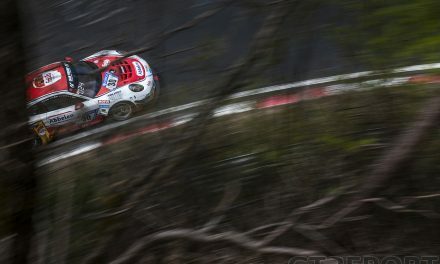 With six victories in VLN’s Porsche Carrera Cup class, Mühlner Motorsport became the undisputed champion of 2018. 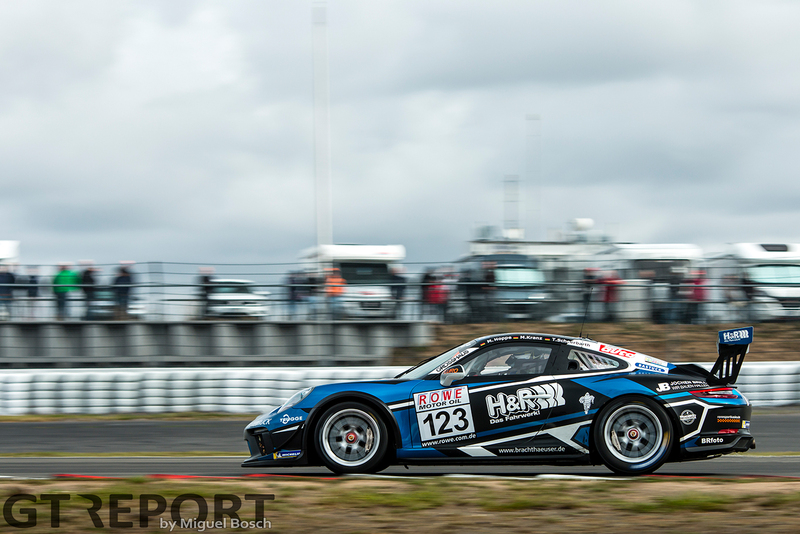 In addition to winning the Carrera Cup, Moritz Kranz successfully defended his Cayman GT4 Trophy by Manthey-Racing title by winning the championship for the second consecutive year. “Throughout the season it became more and more clear that we had a good chance to win the GT3 Cup,” Kranz reflects on his successful title bid in the Porsche Carrera Cup. “After three or four races we saw that it would be difficult for the other cars to beat us. Our closest competitor made a lot of mistakes, had crashes and many DNFs. We just went through our points and found out that it was looking pretty good. We just kept on going for points. After the seventh race we had secured the championship. 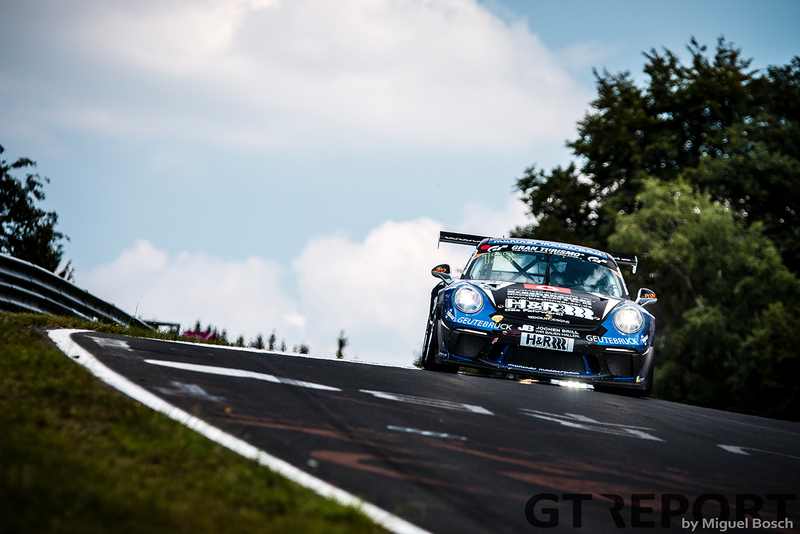 “But the Cayman GT4 Trophy by Manthey-Racing was a little more difficult than last year. We always scored well in terms of points, but up until the seventh race we’d only won one race. “That round everything changed: the championship leading car had its second DNF of the year and we took over the lead of the championship and managed to bring it home. It was more difficult because our driver pairing wasn’t as economic as last year. 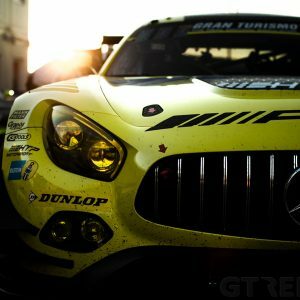 I did a lot of driving, many 4-hour races: seven laps in the GT3 Cup and then jumping into the Cayman GT4 until the end to get the maximum number of points. 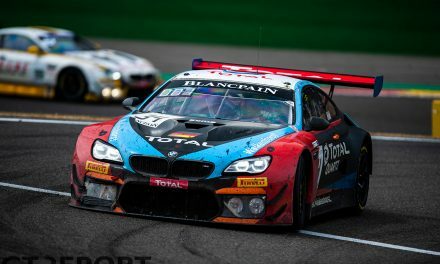 “Especially the last race was tough: I left the pits in seventh position after my team-mate had brought it in in fifth, but needed at least fourth to win the championship. It was a very tense race and with all the politics going on this year, it was a big pleasure for me to gain the second title. “We only concentrated on our work, not on politics. It was a bit difficult and sometimes a bit annoying when you go to the ceremony and never know what’s going to happen. Even after the last race we weren’t sure if we’d have another cone on our car or not [indicating a protest from another competitor]. 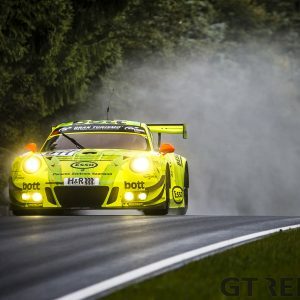 It wasn’t the best representation of VLN. 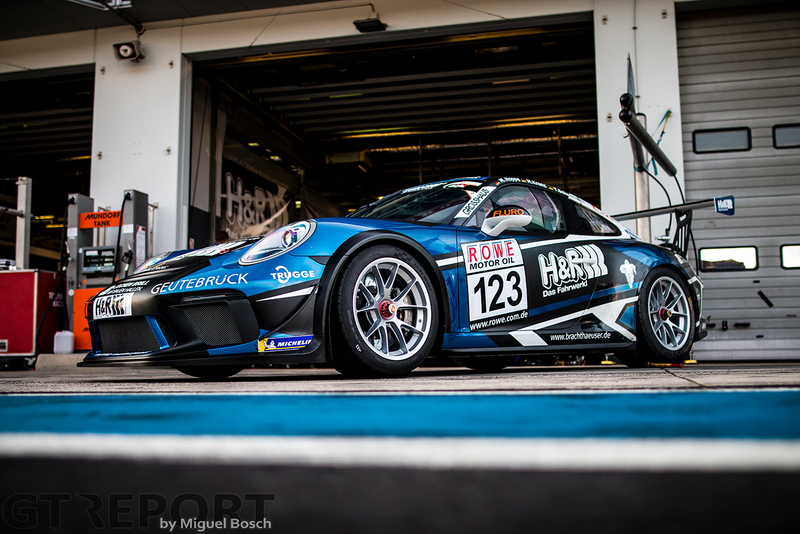 Making the most of its star driver, Mühlner Motorsport placed Kranz in both the Porsche 991.2 GT3 Cup and the Porsche Cayman GT4, fighting for both the Porsche Carrera Cup and Cayman GT4 Trophy championships. The 31-year-old racer rose to the occasion. 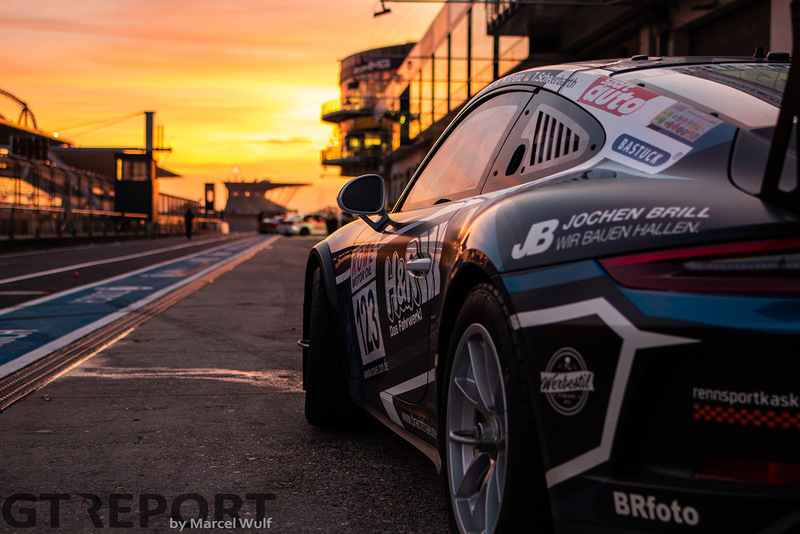 “It meant I had to do qualifying in the Porsche 911 GT3 Cup in heavy traffic and never have a clear lap, never knowing where I’d be in terms of lap times. 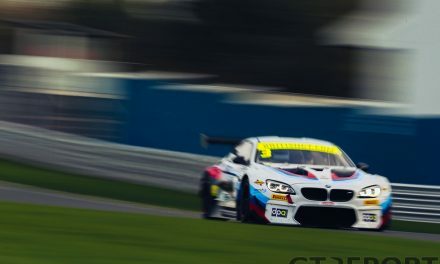 Then at the end of qualifying I did the fast qualifying stint in the GT4. For the start I got back in the GT3 Cup. As Kranz waited for the Cayman GT4 to arrive in the pits and take over the steering wheel, he left the H&R-branded Porsche 991.2 GT3 Cup in capable hands: 2011 VLN champion and Porsche 911 GT3 Cup regular Tim Scheerbarth and H&R engineer Marcel Hoppe were left to divide the stints amongst each other. “Going into the season I knew that Tim is a very fast guy and Marcel is a very consistent, solid guy who makes no mistakes. With that drivers’ combination in the car, I knew that if I’d do a solid first stint—not so much a magnificent stint, but a solid one—we should be set for the rest of the race and many times during the season that worked out quite well. “In the Cayman, I’d had to be on the limit each and every lap. But, in the GT3 Cup, I knew I didn’t have to do that because I had a very strong co-driver at the end. 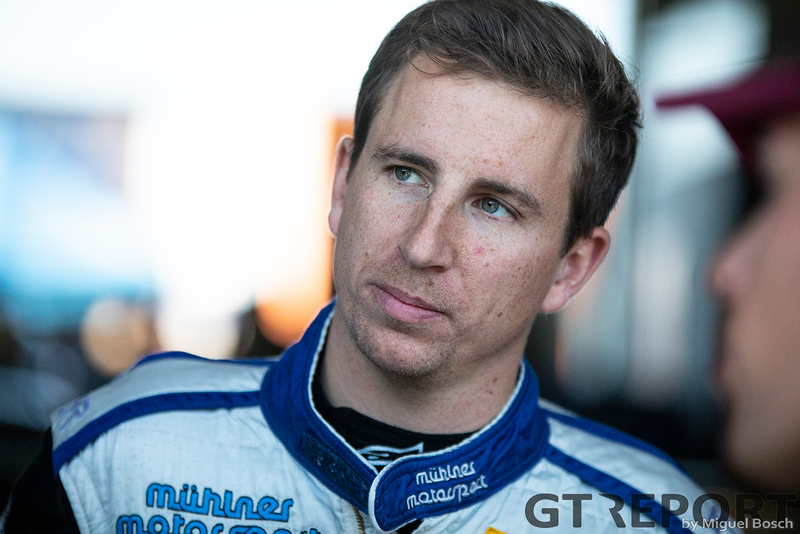 As Mühlner Motorsport continues to climb back on the ladder of motorsports, Kranz is slated for his third year with the team. “I don’t know exactly what I’ll do in 2019. 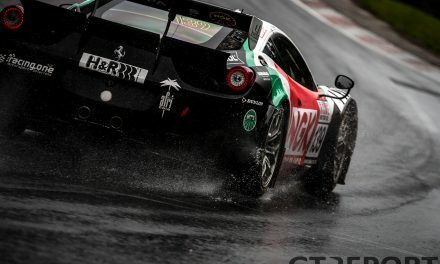 I know that I’ll have a program on the Nordschleife and it’s looking promising for the USA as well. But I don’t know yet which races and in which cars. 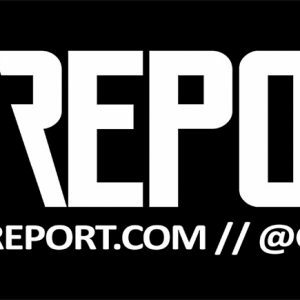 In the next couple of weeks, it’ll become clearer.